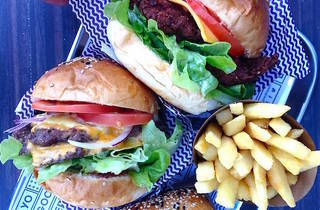 YOMG – Yo My Goodness – is the place to go for frozen yogurt and gourmet burgers in Glen Waverley. The menu includes eight signature yogurt flavours with 33 toppings, along with burgers, fries and shakes. 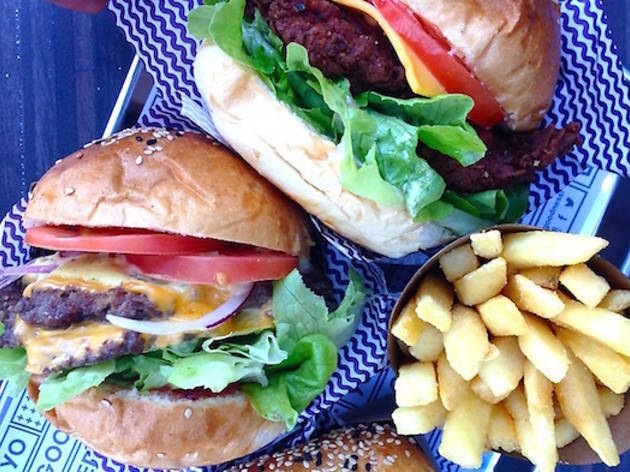 The crew flip eleven different burgers, including Angus beef, pulled pork and southern fried chicken, along with sides and a choice of healthy smoothies and sweet-toothed shakes.